The following garage door related blog posts will help you understand the requirements of this type of mechanism and will also offer you useful information that will allow you to deal with all sorts of scenarios. 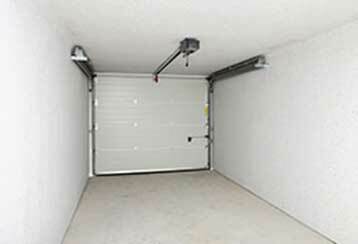 Many people are have mistaken notions about garage door systems, and it's very important to know the facts in order to avoid potentially dangerous situations. Read more here. 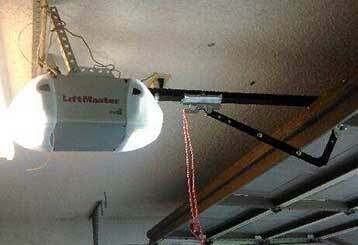 Need a new garage door opener? Then take a look at this blog post where our experts explain the main differences between the three most common types.